There are 7 shops proposing this game for download at an average price of $ 8.93. We found the best promotion ongoing with a discount of 74%. 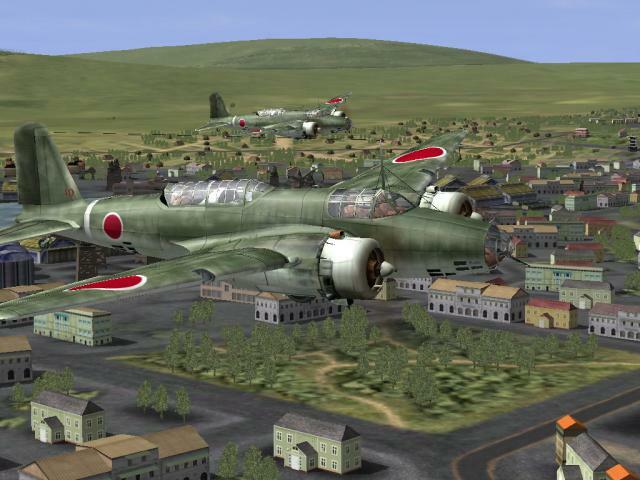 This is one of the best airplane battle simulations of World War II. 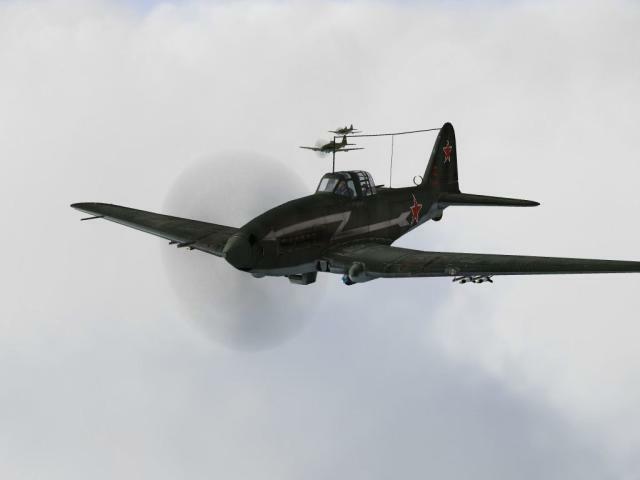 out there, not just because of the sheer dimension of the game and the feeling of realism you get from flying realistic models of over 200 planes. 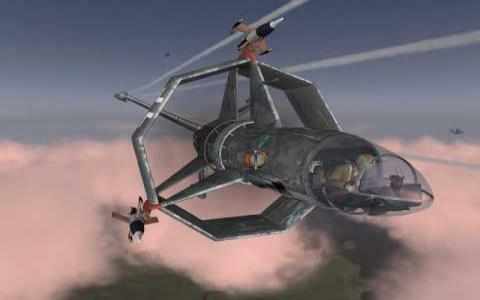 It has great game-play value for people who are not that interested in flying sims. For example, there is no chance whatsoever somebody could persuade me to play Microsoft Flight sim, not for any kind of reward. 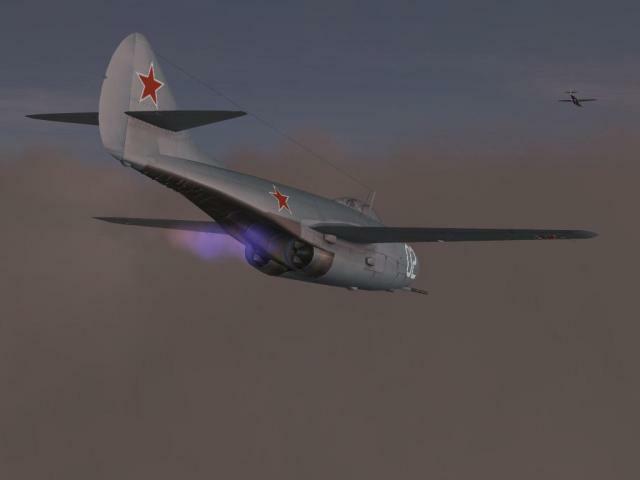 But i found IL-2 to be a friendly and intuitive game that oddly enough (for my RPG-RTS core) gave me immense satisfaction. 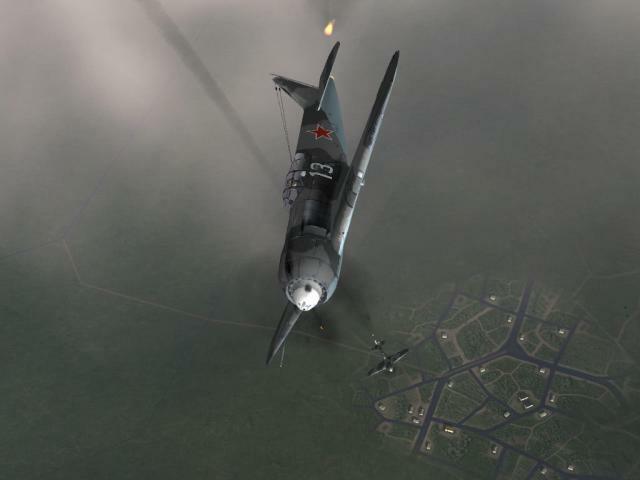 Taking down German of Japanese fighters, bombing the hell out of ground forces is immensely fun and time absorbing. 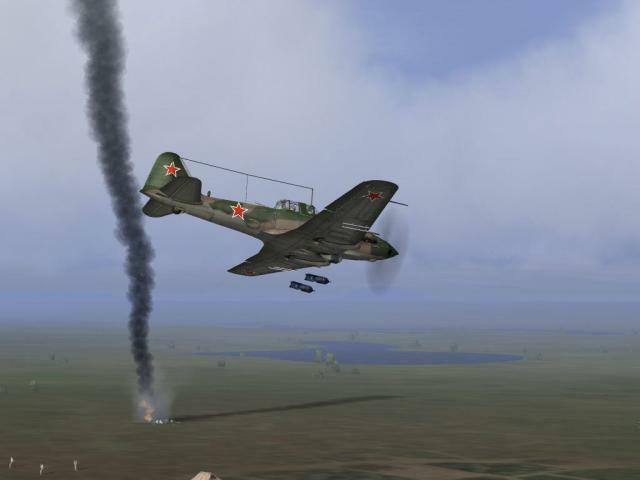 While the era of WWII (1941-1945) was very well portrayed, developers added a little bonus, focusing on "what if" aspect. 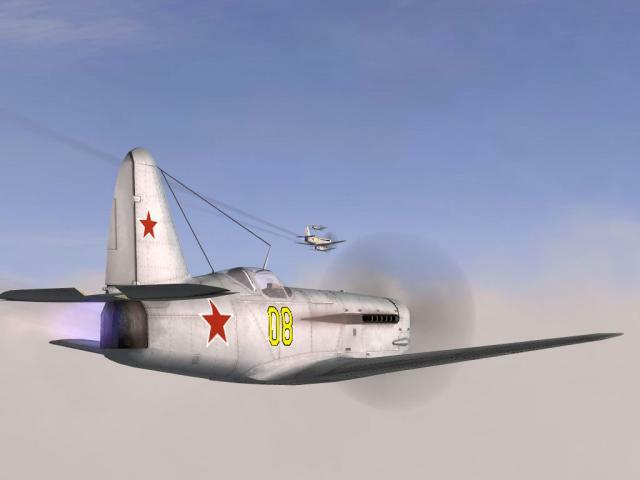 They implemented jet planes that were in development before the war ended, but never actually engaged. Premise was that the war continued, and the planes were put into combat. 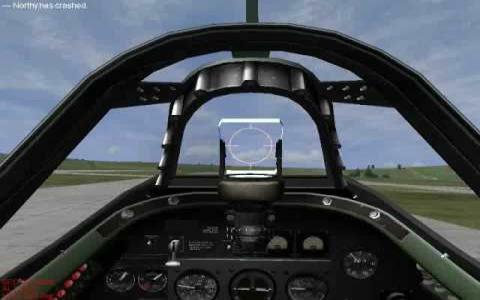 While not historically accurate, it is very fun flying around in a jet fighter during WWII. It makes for a different perspective, and adds to game-play. Graphics are very nice, and the sound almost perfect. 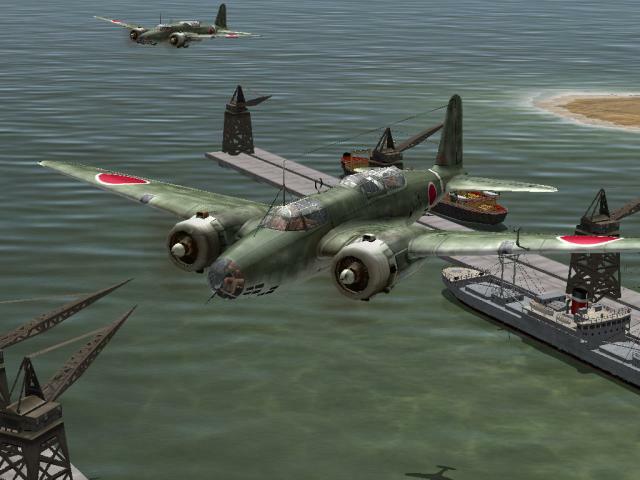 Game that you should try out if you like planes!